Could Euro Tour Player Brandon Stone Record An Ace After 500 Attempts? Brandon Stone is a South African Tour player on the European circuit. He’s also the latest golf guinea pig (after Eduardo Molinari) attempting to record an ace with 500 attempts. So, how did it go for Stone? Yes unfortunately like Molinari, Stone did have some close calls but ultimately failed to celebrate with a hole-in-one. 500 shots. No ace. Sigh. Meanwhile one of our resident Tour pros Edward Loar did post a 1 after a mere 15 attempts at Tangle Ridge GC during our AG tournament on October 28. Sorry no video but there were plenty of witnesses including Craig and me. 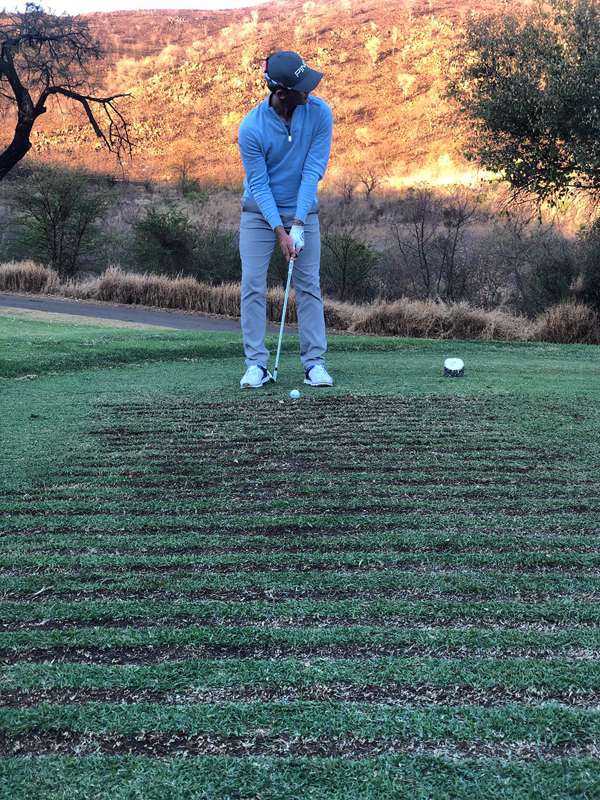 The most impressive part for me was Stone’s perfectly manicured divot lines c/o The European Tour. I mean they are awesome. And give some props to the Euro Tour for coming up with some stellar bits. Hoping our PGA Tour gets the message as well. Fun is fun. Share: Could Euro Tour Player Brandon Stone Record An Ace After 500 Attempts? 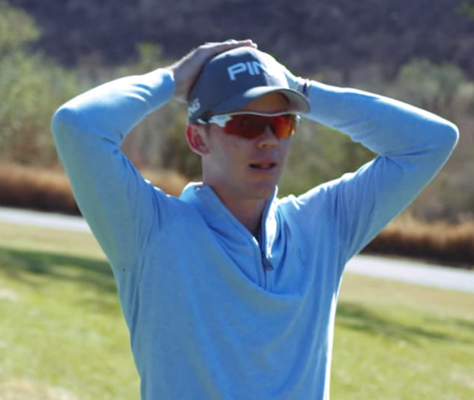 You are here: The Blog / Could Euro Tour Player Brandon Stone Record An Ace After 500 Attempts?